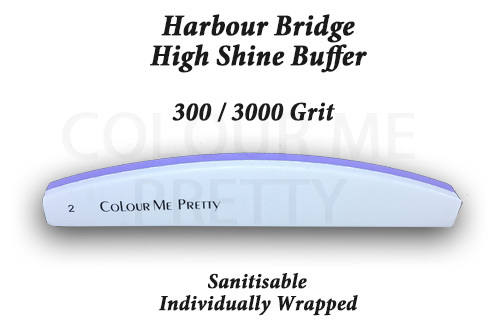 300/3000 Grit High Shine Harbour Bridge Buffer. Stamped with our very own CMP name. Bring your design to life with our amazing High Shine Buffers. 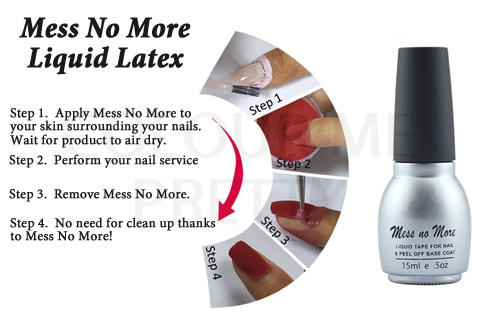 The Harbour Bridge Shape allows you to get right up to the Cuticles without harming yourself or your client. 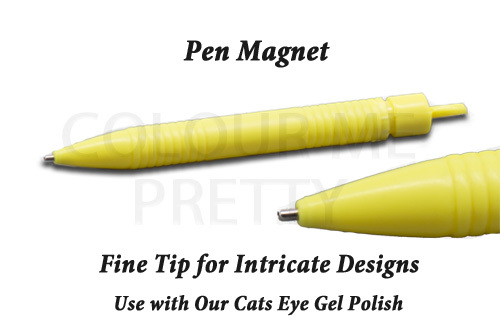 Our Buffers have a Plastic Core, which makes them Sanitisable & Re-usable, therefore giving you extra for your money.